Branding, websites and social to attract your dream clients and grow your business. I’m here to help you KILL IT with striking design and strategy. Is your current branding, website or marketing not cutting it? Let me help you turn it around. Together we can create a consistent, engaging and profitable brand. Take out the guesswork with this quiz! 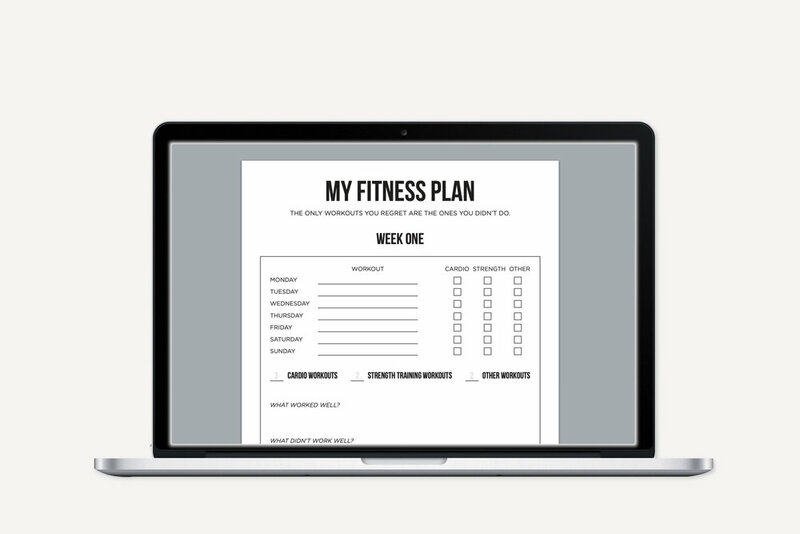 Get a free workbook to help streamline your brand and find your ideal clients!